Those of you familiar with our Pmod line might recall that a subsection includes our audio Pmods. The Pmod I2S provides an audio output expansion board, that communicates with the host board via I2S. 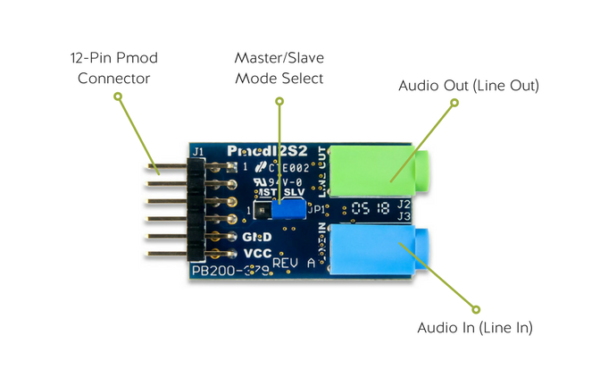 Based on the popularity of the Pmod I2S, I’m excited to introduce Pmod I2S2 which features stereo audio input and output. 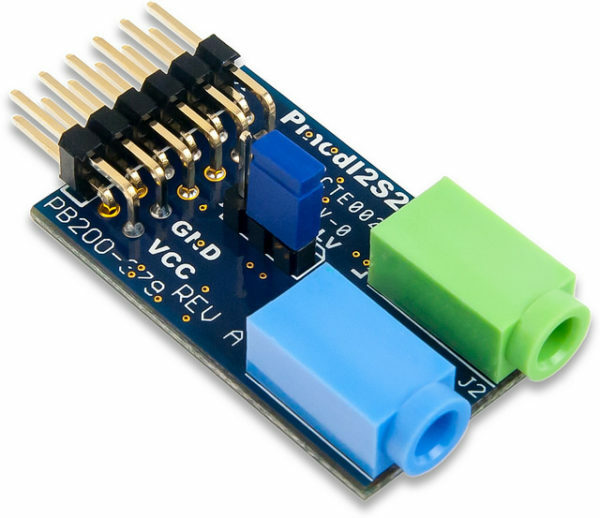 The Pmod I2S2 connects to the host board via the 12-pin Pmod Connector. Accessible on this connector are two I2S interfaces, which communicate with the Cirrus CS5343 Multi-Bit Audio A/D Converter and the Cirrus CS4344 Stereo D/A Converter, which are each connected to 3.5mm audio jacks. 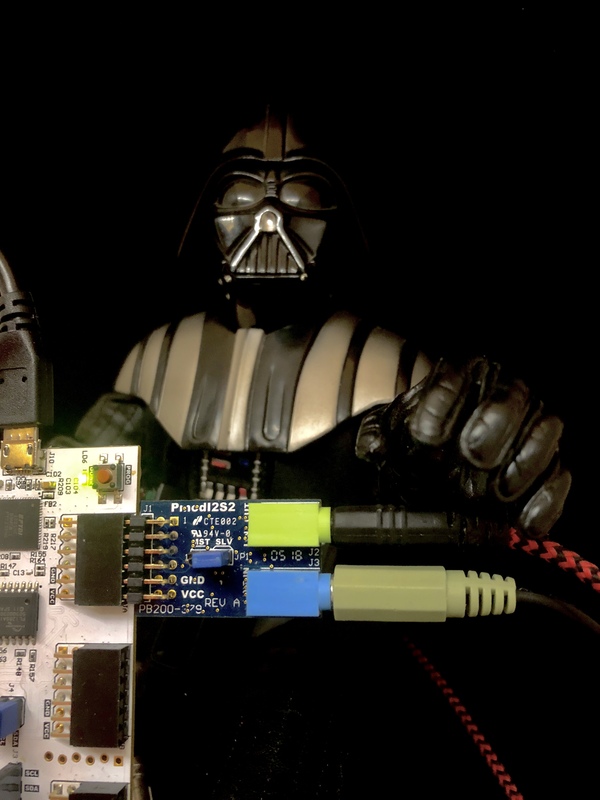 The Pmod I2S2 supports 24-bit resolution per channel and input sample rates of up to 108kHz. The Pmod also features Master or Slave mode on the line-in (Audio In) converter, which can be selected using the jumper in the center of the module. 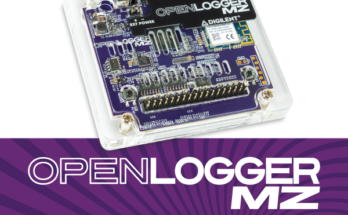 Along with the hardware, the Pmod I2S2 comes with reference material including an FPGA demo project pre-built for our Arty boards. 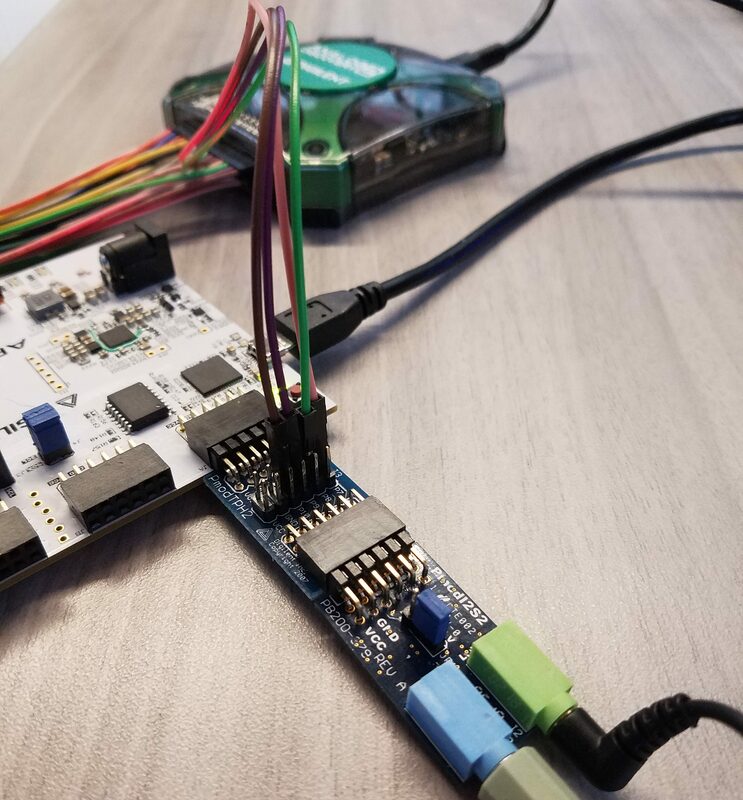 Below you can see the Pmod I2S2 connected to an Arty S7, running the pass-through demo. This demonstration project takes the audio input (from a computer) and passes it to the audio output (headphones). 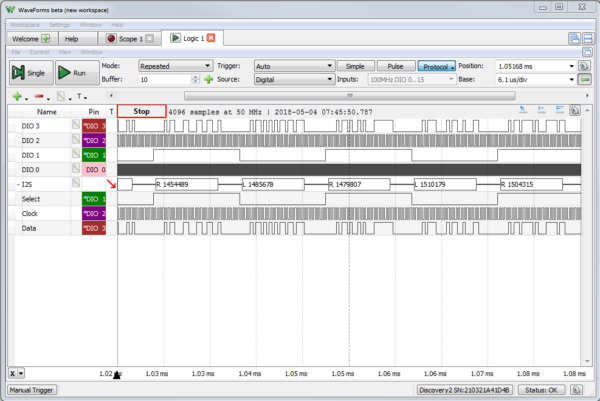 For this demonstration, I’ve hooked up the Analog Discovery 2 and set up the Logic Analyzer tool to decode the I2S protocol. 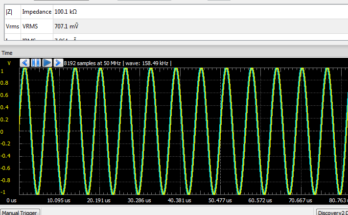 Below you can see a screen grab of WaveForms showing the decoded data. Here I’m just playing a constant middle C.
For more information on the Pmod I2S2, check out its store page and reference material. And of course, if you have any questions, feel free to comment below or post on the Digilent Forum. 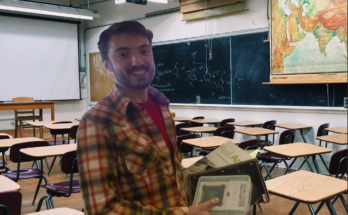 Next Article Need Help with WaveForms and Analog Discovery 2? Is it possible to connect a Pmod I2S2 to the Basys MX3?